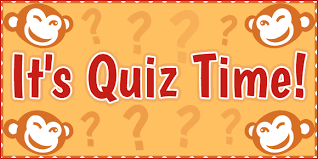 The Quiz group meet on the 3rd Tuesday of each month in Tesco Community room at 1400. This is a very informal group with teams. There are no individual rounds so you do not have to be worried of being shown up. For further info please contact the Groups Co-ordinator.